Start taking classes at Buffalo Barre and other studios! Setting the Barre and Defining a New You! Women's fitness studio. buffaloBARRE offers Barre, Yoga, Pilates and Circuit Training. All levels welcome! Locally owned and operated by Maria McKendry, Physical Therapist, Founder of the Buffalo Barre Technique, Certified NSCA Personal Trainer, Sports Nutrition Specialist. All instructors are highly qualified and certified. Wear comfortable clothing you can move freely in, and depending on the class you may want to bring a yoga mat, non-slip socks or athletic footwear. Bring water if you'd like! 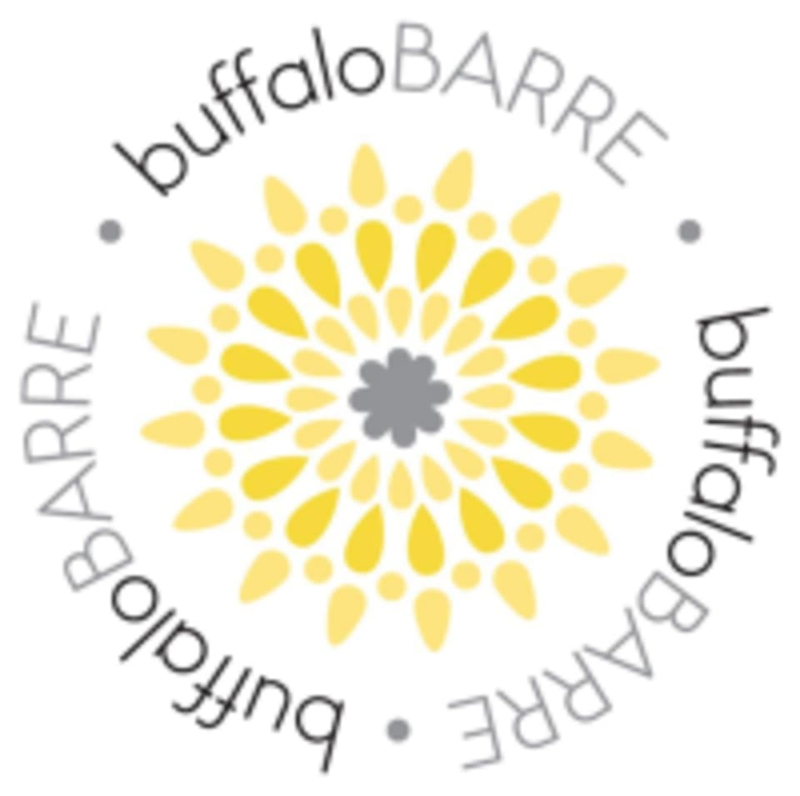 buffaloBARRE is located at 5843 Transit Rd., East Amherst, NY 14051. So much fun! It was my first time and the instructor and other participants were so welcoming! Great upbeat workout through dance! Great class!! Used lots of props and the teacher had awesome energy!